The series end with marvelous modules. 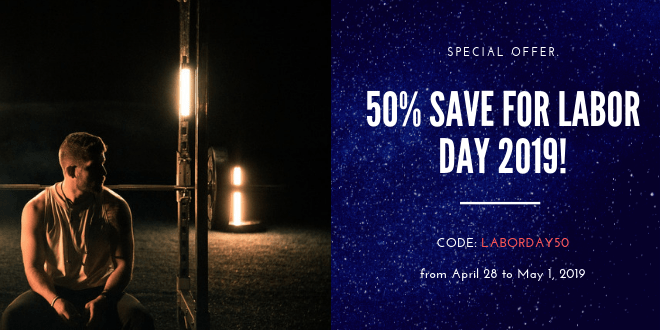 Social sharing, flexible layout, top notch performance,…. 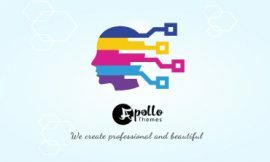 No matter what they are, our intention is to provide a better user experience and make the process becomes easier when you doing online business with apollotheme. The series continue as more features being revealed. In this article, we will take a look at nine features and how it interacts with the website’s front-end as well as its benefit toward user. Discussing further about apollotheme framework and its key features, about what we created, what you can achieve, what it should look like and the ideas behind the theme we have been working to bring you the best experience. With us, customer’s satisfaction alway be our milestone and top priority. 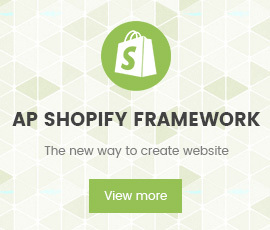 We are happy to announce that the theme framework we have been working on is eventually up and running perfectly along with the latest Shopify update, the sections functionality. The theme is designed to be innovative, futuristic and elegant. Many interesting features were added with the aim of providing a better user experience and easier to manage your online store. The world is changing, the rise of Information Technology has contributed a massive role to economy worldwide, including online business. 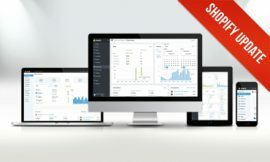 If you are ready to start selling products online, whether you are selling products or services, then Shopify, an e-commerce platform might be the best choice for your online store out there.